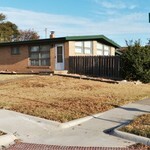 Perfect investment property for you. 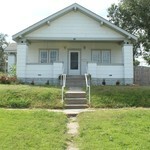 This charming rental has 3 units and lots to offer with a great location and at a 100% occupancy. 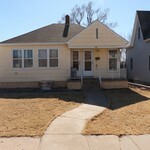 Call listing agent Robert Munsch today for a scheduled tour. 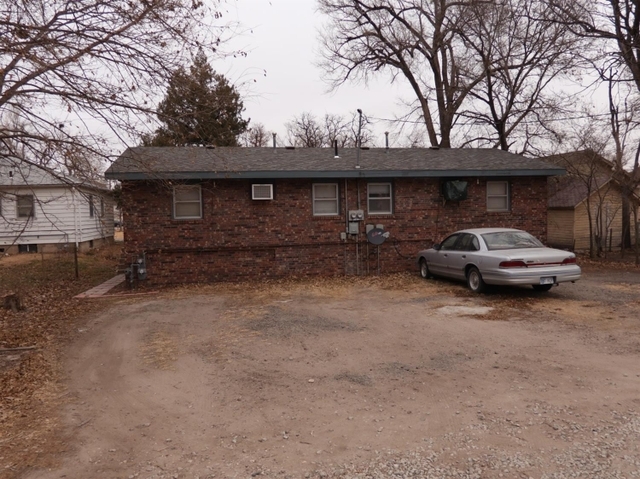 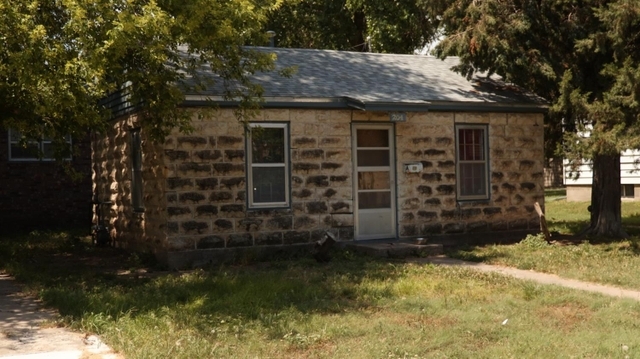 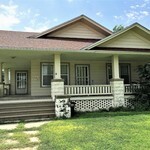 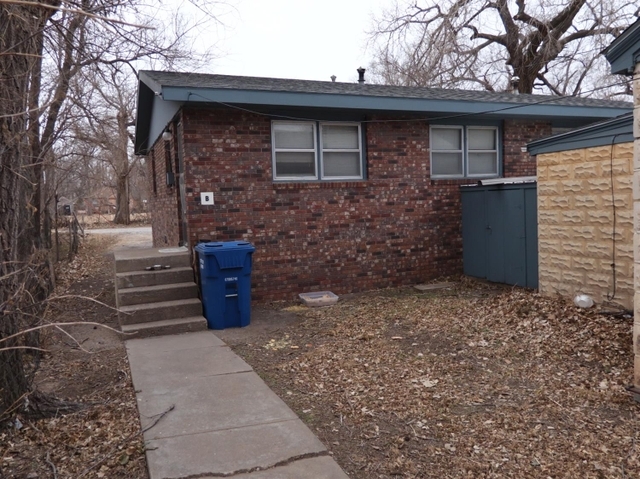 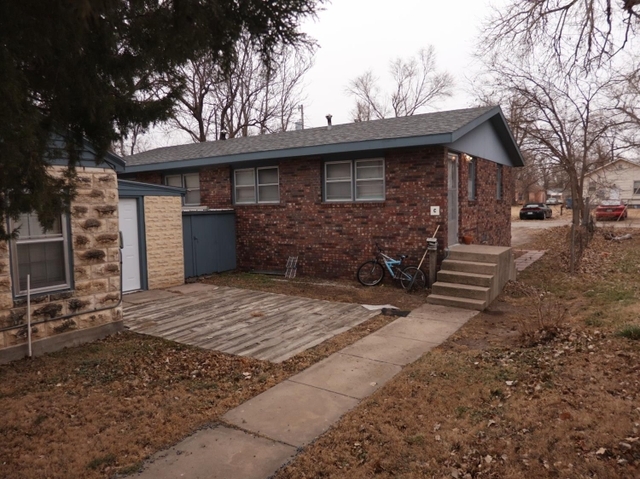 116-116 1/2 E 16th Hays- INVESTMENT PROPERTY - REDUCED !